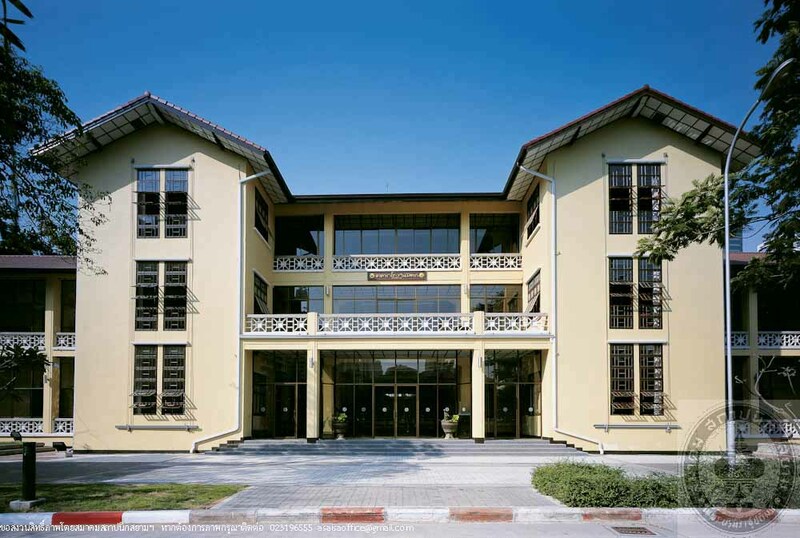 Prasanmit Building or Building No.3 of Srinakharinwirot University (Prasanmit Campus) was constructed in 1950 by an approval of Professor Mom Luang Pin Malakul during his time as the Permanent Secretary of the Ministry of Education. Its Foundation Laying Ceremony held on 18th August 1950 was presided over by Phraya Saraphaiphiphat (Luean Saraphaiwanit), Minister of Education. The construction was carried out by Somsamai Furniture Co., Ltd. with total budget of THB 1,386,000. 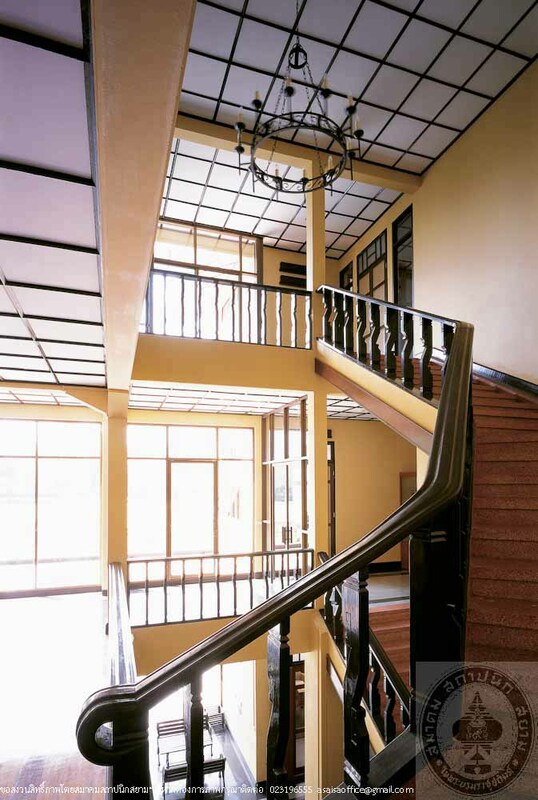 It was officially opened and served as the first lecture building of the Higher Teachers’ Training School in 1952, functioned as an office of experts from Indiana University who came for a cooperation project between two universities, and served as an administration office of Professor Dr. Sarot Buasi, Director of the Higher Teachers’ Training School and Rector of Education College, in 1953 onsecutively Prasanmit Building is a ferro concrete building with 3-storey central core flanked by 2-storey wings.The central core is 19 metres wide; each wing is 10 metres wide, contributing to the total area of 1,233 square metres. The building features hipped roofs over the wings and gabled central core, finished with Roman tiles. This represents modern architecture with a dignified simplicity. Decorative elements are cement balustrades casted in geometric design. 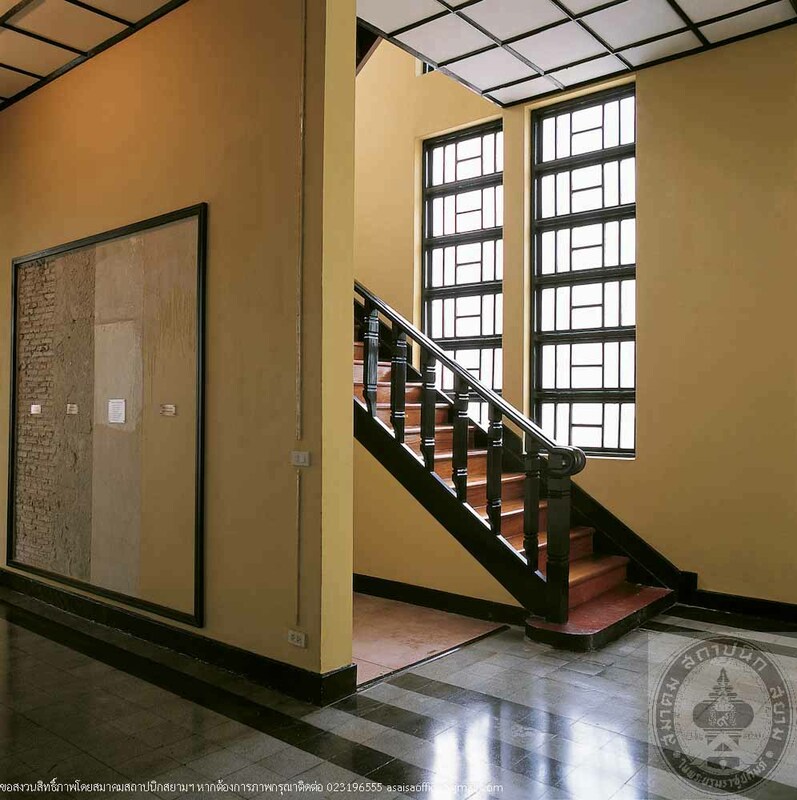 The corridor floors are terrazzo while room floors were paved with wooden planks. The building has undergone 4 times of renovations. The first was general repairs during 1983 – 1987. The second time was a rehabilitation of room no. 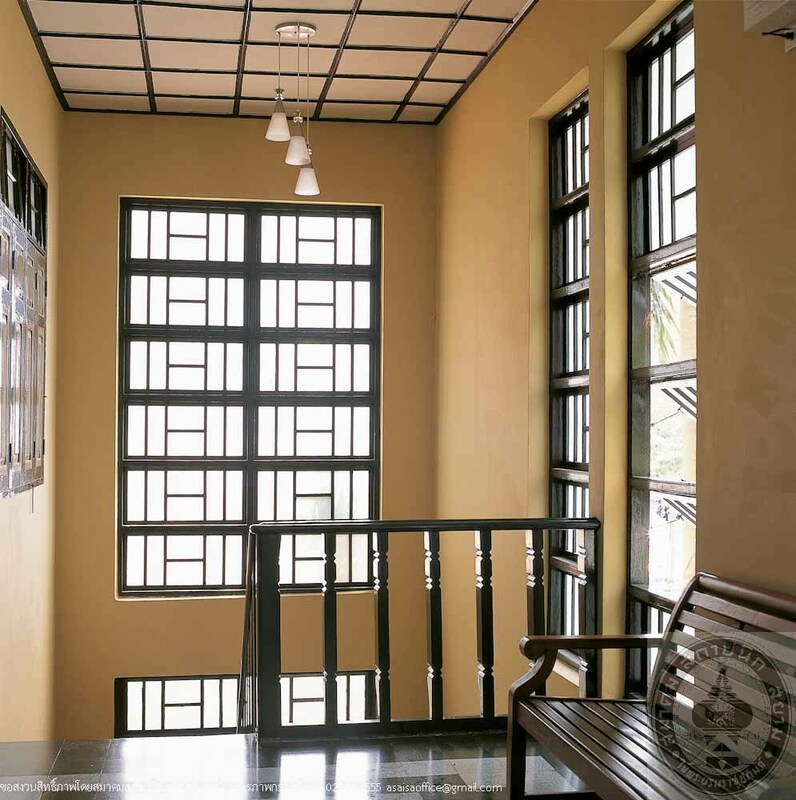 314 as a temporary exhibition room in 1998 and the third time during the same year was to renovate the building to be Srinakharinwirot University Archives. 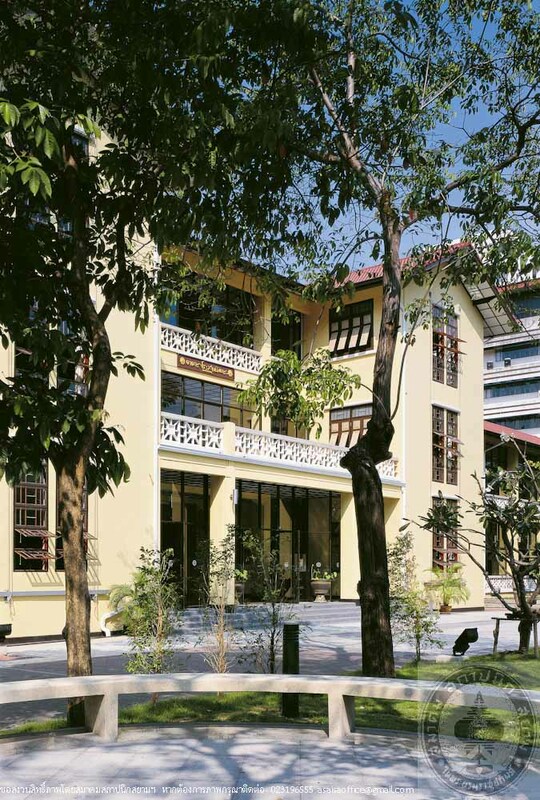 Eventually the fourth time was a major conservation carried out during 2005 – 2006 and the building has been renamed “Prasanmit Building”. 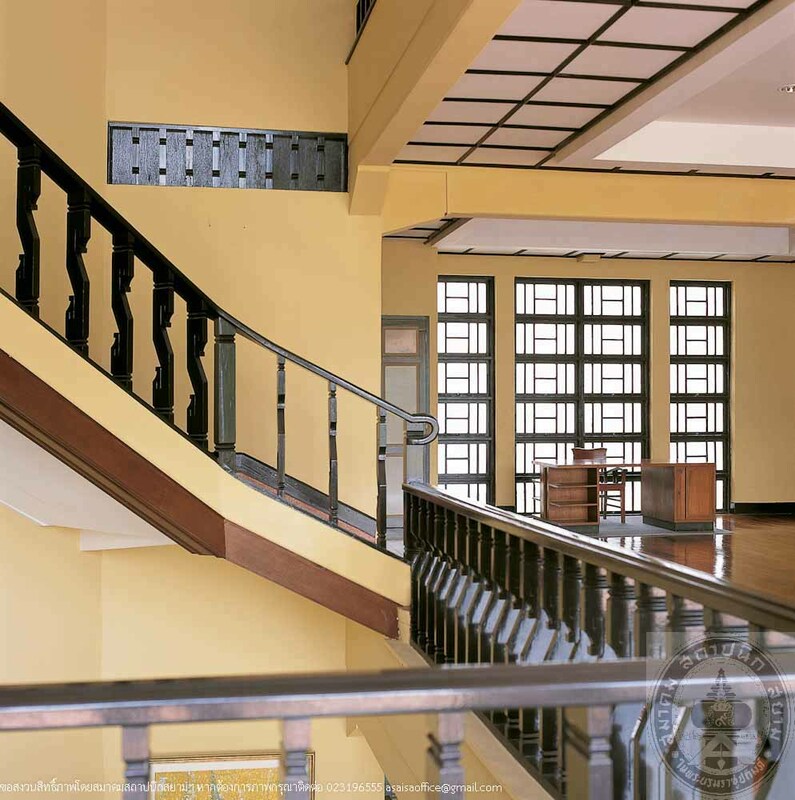 At present, Prasanmit Building functioned as Srinakharinwirot University Archives, Culture and Art Institution, and offices of the Rector, Vice-Rector, Strategic President, and Welfare Section. 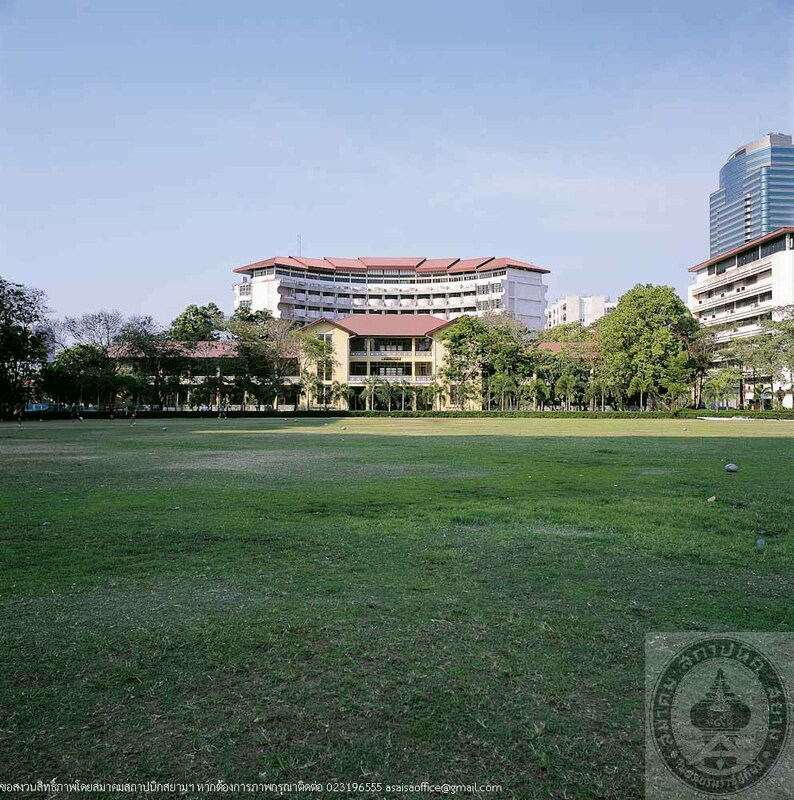 Due to the well-managed conservation and proper utilization, Prasanmit building has existed notably as a representative of modern architecture in Thailand and always been the vital identity of the Srinakharinwirot University members.